Don’t dump your tree in the middle of Eddy Street. Photo © e_pics from our Flickr Group. Now that Christmas is over, are you eager to get rid of that tree? Well the City will begin picking them up January 7th, so hold onto it a little longer. 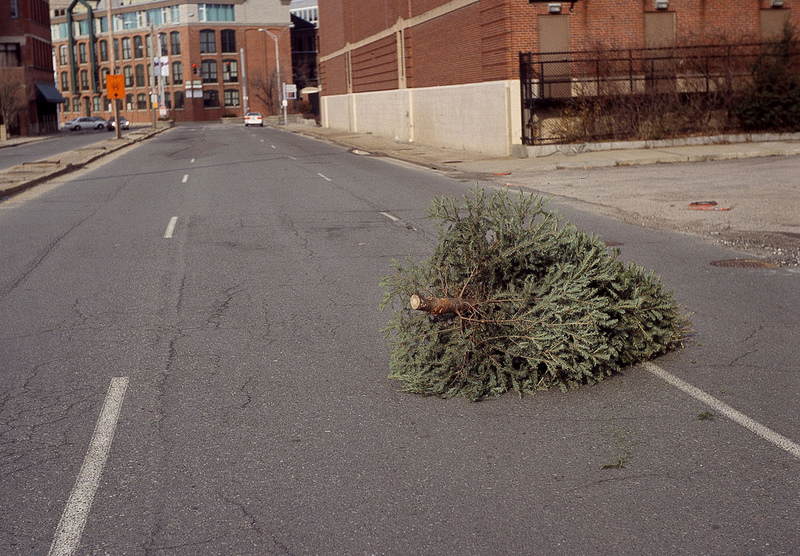 PROVIDENCE, RI – The City of Providence will begin free curbside pickup of Christmas trees beginning Monday, January 7 until Friday, January 18, 2013. The trees will be collected by Rhode Island Resource Recovery Corporation and turned into compost, a natural fertilizer that enriches soil and helps produce healthy plants and trees. For more information, contact the Mayor’s Office of Neighborhood Services at 401-421-2489.